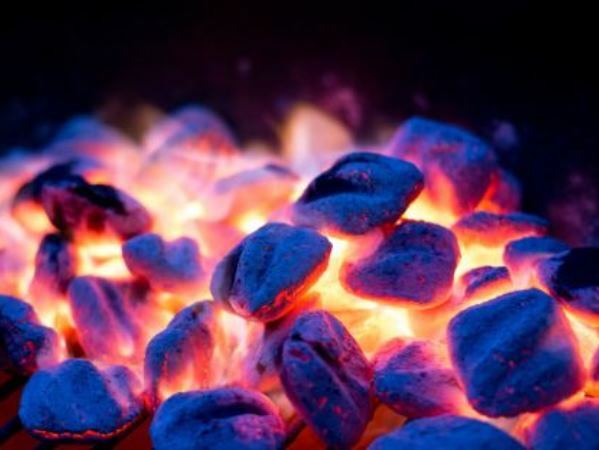 A woman and her 2-year-old son have died after they inhaled carbon monoxide from a coal burning brazier (or imbaula) they had lit overnight inside their shack in Ivory Park extension 6, Johannesburg emergency services said on Wednesday. The 31-year-old's husband and their second son, aged 8, were both in a critical condition at the Tembisa hospital, east of Johannesburg, spokesperson Robert Mulaudzi said. Emergency services were alerted after neighbours suspected something was wrong. Mulaudzi urged those using the home-made heating devices inside their homes to make sure the rooms were well ventilated.